Lenovo has launched LePhone S2 ,LePad S2010 and S2007 last day and just now it unveiled LePhone S760 Android for the China market. This handset comes with impressive specs and features. On board you will see a 3.7 inch AMLED touchscreen display on front side and a 5MP snapper on the back. It is running on Android 2.3.5 Gingerbread that’s mean full access to Android market applications and games. 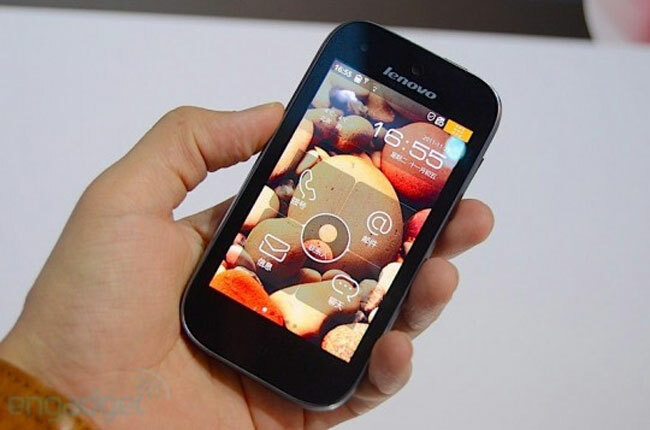 Lenovo LePhone S760 Android Phone is powered by a single core 1GHz processor and 512MB of RAM. It is expected that this handset will soon hit the China market as the exact release date and price of it didn’t mention by the company. Soon I will update you.